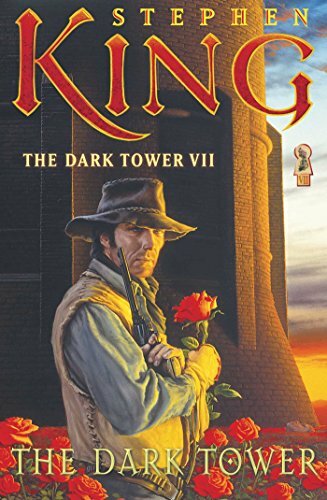 The most anticipated book in Stephen King’s legendary career, the final installment of his epic bestselling series, The Dark Tower VII: The Dark Tower. Set in a world of extraordinary circumstances, filled with stunning visual imagery and unforgettable characters, The Dark Tower series is unlike anything you have ever read. The final book opens like a door to the uttermost reaches of Stephen King’s imagination. You’ve come this far. Come a little farther. Come all the way. The sound you hear may be the slamming of the door behind you. Welcome to The Dark Tower.